Wow. Someone has posted these fake London Underground signs on the Underground and they really are quite something! 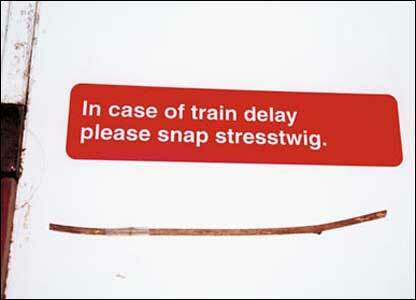 See the rest of the Tube signs and try NOT to smile …. Posted on 22, January 2014, in Travel and tagged British, fake signs, humor, humour, London tube, London Underground, travel, Tube, United Kingdom. Bookmark the permalink. Leave a comment.